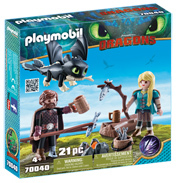 Dreamworks Dragons is a franchise of Dreamworks movies and TV shows based around the original film: How to Train Your Dragon. 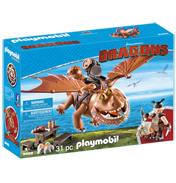 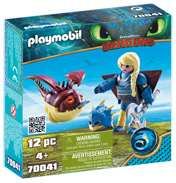 Enter the wonderful world of DreamWorks Dragons: Defenders of Berk with our range of toys perfect for any dragon trainer. 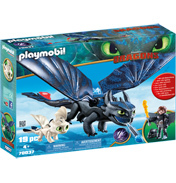 The hit TV series is based after the hit 2010 film How to Train Your Dragon. 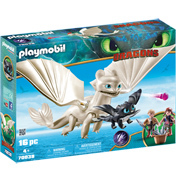 The Vikings of Berk used to fear dragons but since the Night Fury Toothless was tamed by his friend Hiccup, the dragons have become the Defenders of Berk! 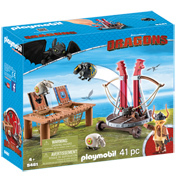 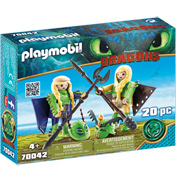 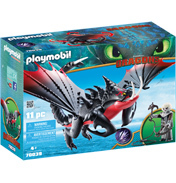 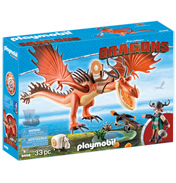 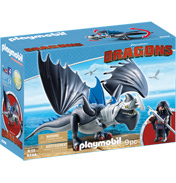 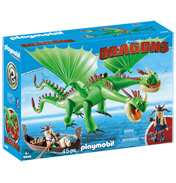 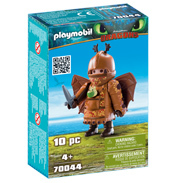 Playmobil have created an excellent selection of toys to compliment the highly successful movies and TV shows.